Renown as the nicest city to live in of all of Vietnam, Da Nang is worthy of this title even when it comes to spa and massage services. In Da Nang, you can experience the best spas and massages after enjoying the beautiful city. Renowned as the nicest city to live in of all of Vietnam, Da Nang is worthy of this title even when it comes to spa and massage services. 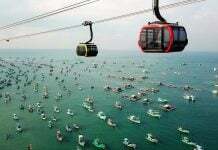 In Da Nang, you can experience the best spas and massages after enjoying the beautiful city. This is the first place to offer spa services in combination with a mud bath in Da Nang. Mud baths, massages, and a spa with a four-star standard can be found right on the deep blue sea. Located on the street along the beautiful My Khe Beach, Galina Da Nang has chosen a distinct architecture inspired by harmony with nature. Immerse yourself in the soothing mud listening to the sound of waves and clouds. This place is extremely suitable for those who want to relax while enjoying the surrounding scenery at the same time. 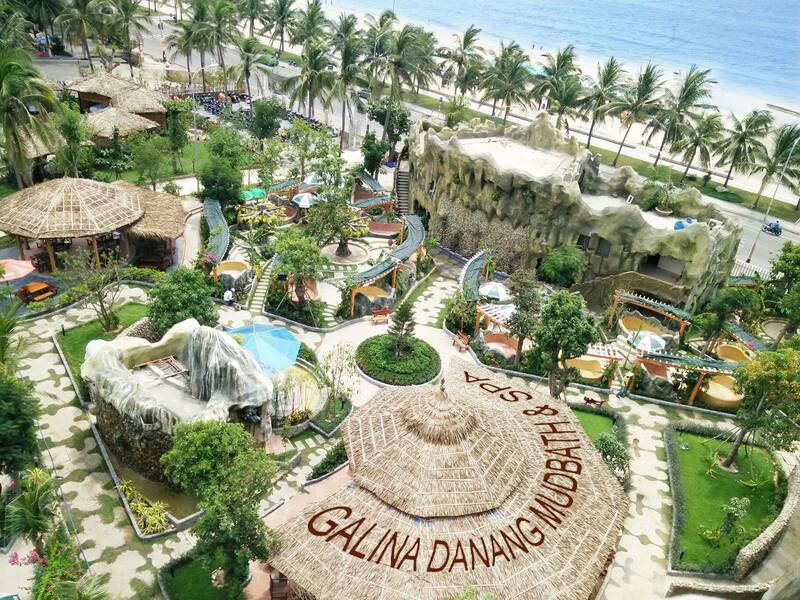 Galina Da Nang also has space for events, parties, or team building activities. 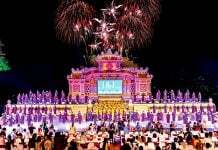 As I mentioned above, they provide services like mud bath (from 300,000 VND to 2,500,000 VND depending on your service), body massage, and various spa packages. Visit their website to get detailed information about services and prices. Nirva Spa is one of the best spas in Da Nang, continually ranking in the top ten according to Tripadvisor. Here they offer Vietnamese and Thai traditional massages with essential oil and other services like sauna packages, facials, and body treatments. The experience includes hot and excellent blooming tea originally from central Vietnam. You can choose your style of massage from their menu. 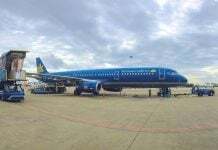 Prices range from 100,000 to 700,000 VND. Visit their website to get the menu and prices. This spa belongs to Holiday Beach Danang Hotel & Resort, a luxurious resort located along My Khe Beach. The spa’s architecture is soothing and natural with the waterfall at the entrance and grass along the therapy room doors. Melodious classical songs lilt through the air, helping you to find peace and alleviating stress during healing programs. This spa does offer something special: a Himalayan salt rock sauna that simulates the real salt rock caves in the Himalayas. This is a new sauna method combining heat, salt ions, and herbs to create a natural atmosphere which is healthy for the respiratory system. Holiday also provides spa and beauty care packages. 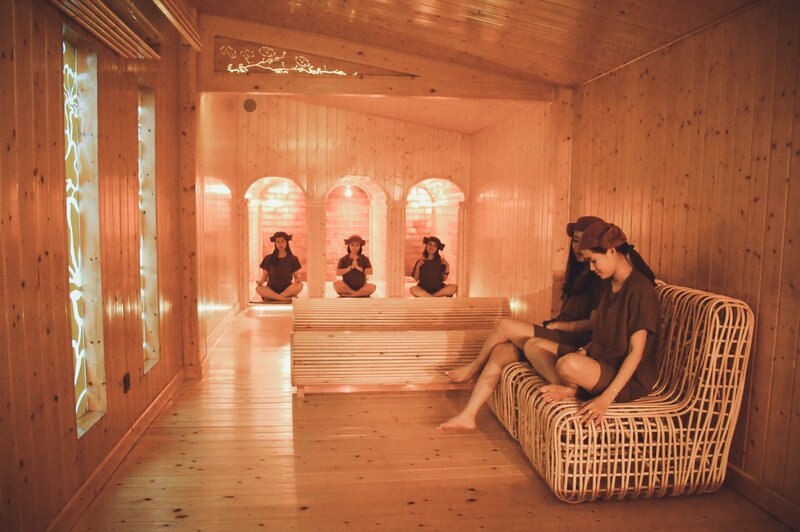 You can easily enjoy healing and relaxing in their sauna rooms for around 400,000 VND. Visit their website to know more about their special offers. L Spa is currently ranked the number one spa in Da Nang by Tripadvisor. Many weary travelers have dropped by this spa and left good comments and recommendations. It provides several services like signature massage (400,000 – 600,000 VND), Thai massage (concentrating on pressure points of the body: 440,000 – 720,000 VND), Bamboo massage (with heated bamboo canes: 680,000 VND), and hot stone massage (680,000 VND). This spa also provides additional treatments such as facials, nail care, and waxing. Pro Tip: L spa only accepts cash; however, they accept many currencies including VND, CNY, EUR, HKD, JPY, KRW, SGD, and USD. This is a familiar destination with the locals. This spa is designed in the traditional Champa architecture (an old architectural style of the Cham people, who lived in central Vietnam in the medieval period) with 80 beds, in which there are 12 single VIP rooms, four twin VIP rooms, and one triple room. This spa also owns a small restaurant and café where visitors can enjoy a snack and coffee. You can also use the swimming pool for free here! At Cham Spa & Massage, you can be sure to get a high-quality body/feet/face/oil massage, spa packages, foot and hand care with paraffin, and skin care. Pro tip: You will receive a 10% discount when you book online. Rendéz Vous by Charm has a professional team of therapists trained intensively to treat your every request once you set foot in the spa. Their services are performed with the support of made-in-France products with no chemicals: “the natural Rendéz Vous”. They also have all the necessary facilities like sauna rooms, a restaurant, massage rooms, spa, and even a gym. You will feel recharged after you experience the body treatment, bamboo cane massage, or foot massage provided by Rendéz Vous by Charm Spa & Massage. You can drop by their website for more information. Lavender Spa is a cozy space combined with a poetic, classical, and even royal style. Each floor is arranged according to the various treatment methods from Europe, Thailand, and China. You can also ask for special products such as Azial and Rendéz Vous. At Lavender Spa, you make the decision. Pick a scent and a technique to heal your body after a long trip. They offer services like treatment massage, skin care, body care, waxing, and spa packages. Easily book a room via the website. Queen Spa has a modern style with material made 100% from nature, such as mattresses made from rubber and embroidered towels made from natural cotton. The lighting system, designed to mimic Vietnamese bamboo, will guide your way to your message. You can enjoy a treatment from professional therapists while still feeling the simplicity of the Vietnamese countryside through the image of bamboo. To top off their top-of-the-line service, they also provide you lemongrass tea, and crackers before your message, and more treats afterward. The Queen Spa and Massage offer services like body massage (380,000 – 840,000 VND), body care (420,000 – 900,000 VND), foot massage (350,000 – 430,000 VND), facials (250,000 – 380,000 VND) and waxing (80,000 – 450,00 VND). To get more details about the services as well as the price, you can visit their website. Bringing you the essence of both East and West therapies, Michi Spa was established by Japanese experts so that you can enjoy the dedication and perfection of the Japanese way while still maintaining the warm hospitality of the Vietnamese. 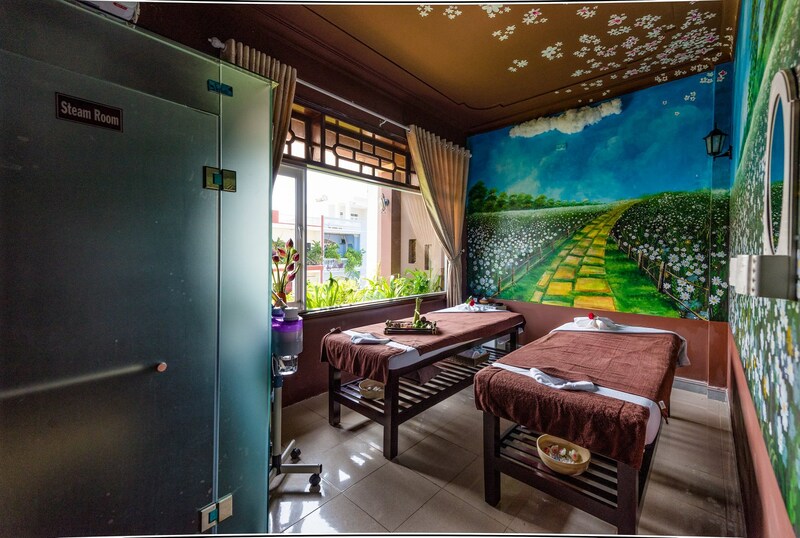 Michi offers a signature massage (1.4 mil – 4 mils VND), facial treatment (890,000 – 1.2 mil VND), body spa (890,000 – 1 mil VND), body therapies (600,000 – 1.3 mil VND), and other mini services (mini facial, mini foot…). Go to their website to find the details. When you enter Herbal Spa, you enter the tranquility of a peaceful prairie. 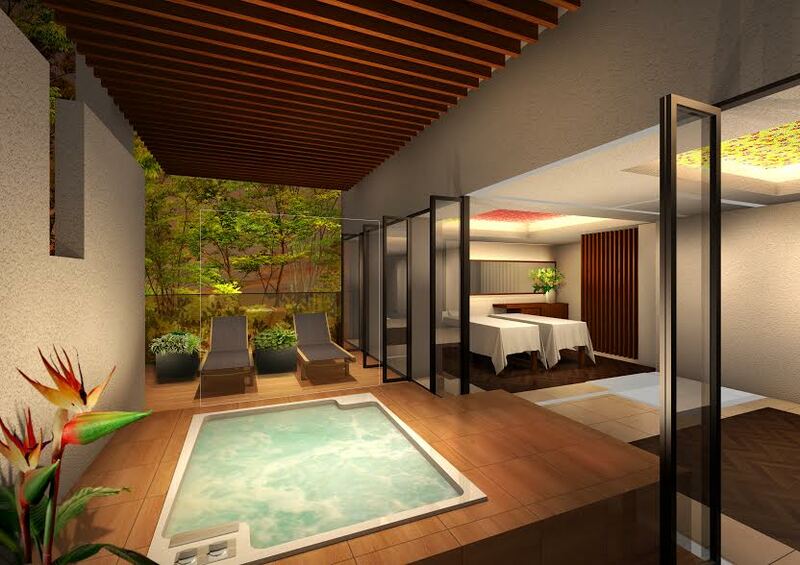 Six massage rooms with a corresponding flower theme, each provide different experiences. This spa endeavors to better their customers’ health by combining the tonic herbs of Thai ethnic people and traditional massage. Herbal Spa will heal and relax you with their serene atmosphere filled with herbal scents, candles, and relaxing music. This spa provides several services like body massage, Thai massage, candle massage, massages for pregnant women, and hair washing. You can take a look at the price list on the website. Do you need a relaxing morning or afternoon? Maybe traveling is taking a toll on your body? Despite your price restrictions or lack thereof, you can have your body relaxed with different styles of massages and prices. Let the spas and massages in Da Nang take care of your body before you start a new adventure. Your trip will be “more perfect” with a healthy body. Hello, the great blog for massage and I like this blog.